It’s happening more and more: local government nannies forcing Americans to become reliant on “the system,” and less independent, so that they can control them. 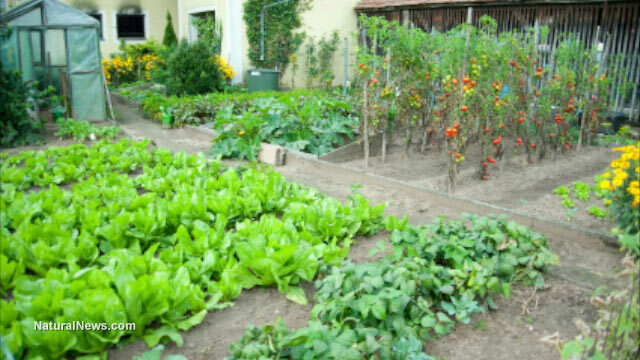 The latest example of this took place in Miami Shores where, as reported by The Associated Press, local government officials forced a South Florida couple to dig up an organic vegetable garden that they had grown in their front yard for 17 years. Why? Because city council members passed a new ordinance banishing all gardens to back yards. And now the couple is suing, asking a judge to rule that the front yard ban is a violation of their constitutional rights.